The USDA Forest Service Resource Assistants Program (RAP) is a rigorous and immersive, paid internship for U.S. citizens or permanent residents who are at least 17 years old. The program is designed for those interested in conservation, natural and cultural resources, environmental management, research and development, and other career opportunities with land management agencies. Resource Assistants (RAs) are recruited by partner organizations and work under the supervision of Forest Service staff to accomplish mission-critical work that develops leadership, critical thinking and strategic communication skills. Through collaboration, coaching and mentorship, resource assistants gain the tools to launch their careers and expand their understanding of our Nation’s natural and cultural resources. 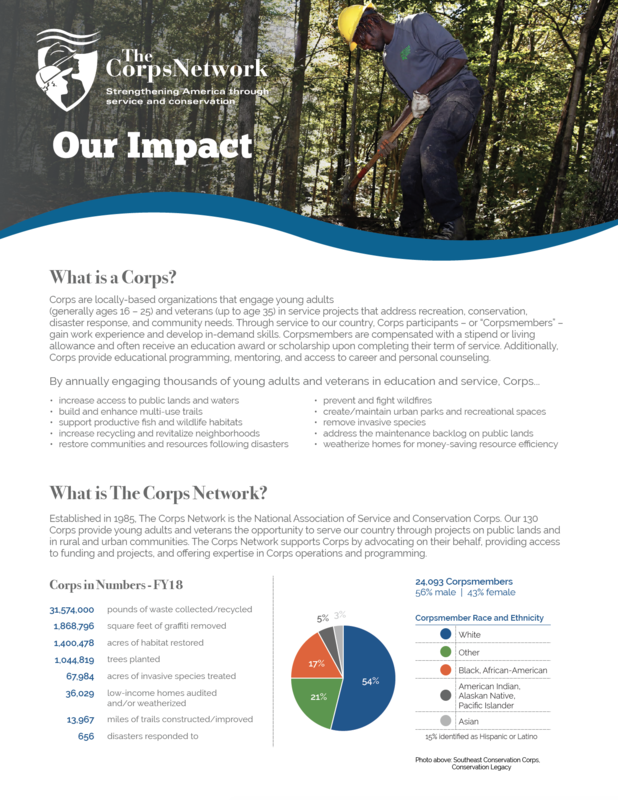 In partnership with the Forest Service, The Corps Network and several Member organizations of The Corps Network recruit RAP participants. This recruitment strategy helps the Forest Service engage the emerging workforce and increase the diversity of highly qualified candidates to support the Forest Service mission. Below are stories of two RAs recruited through Utah Conservation Corps. Britney Pizzuto, a native Utahan, became a Resource Assistant with the Manti-La Sal National Forest after completing her first year as a nursing student in an undergraduate program. Though she was originally hired in May to work at the front desk, Britney transitioned into the RAP program. Britney quickly learned the impact this internship would have not only on her summer, but on her long-term career plan. After expressing her feelings about her classes to her supervisor at the Forest, Britney was given the opportunity to go out into the forest to see if a career in conservation was right for her. Courtney Fernelius is a recent alum of the Resource Assistants Program. Before becoming an RA, Courtney studied recreation management and landscape architecture at Utah State University. 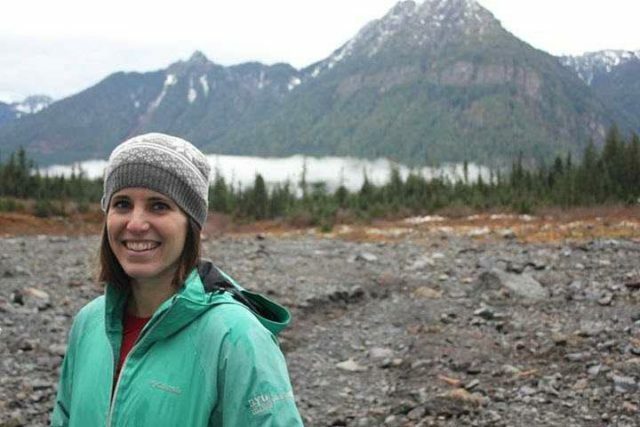 As an RA, Courtney researched recreation trends and issues within Utah’s forests. This research allowed her to do week-long forest visits across Utah. These trips involved directly interacting with the Forest Service staff to address specific recreation needs. These forest visits, along with additional research, lead Courtney to create around 20 research papers. These papers were ultimately distributed to the different forests and utilized when developing each forest’s individual recreation plan. 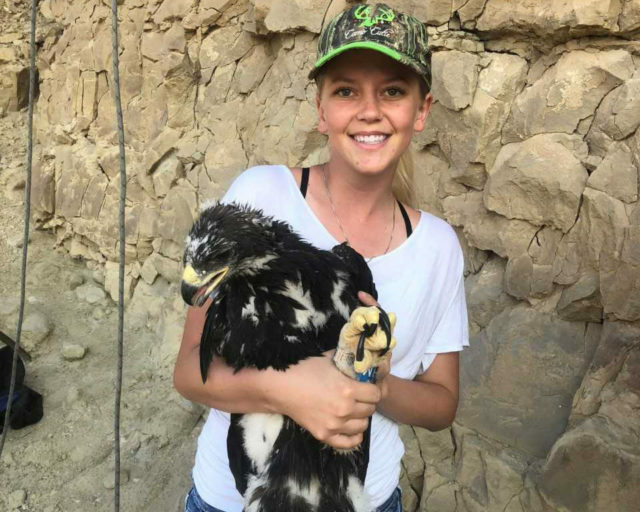 As for what she’s doing now, Courtney is working for the Bureau of Land Management (BLM) under funding from American Conservation Experience (ACE). Both Britney and Courtney found that being a Resource Assistant has influenced their career trajectory. Both of them are actively pursuing careers in conservation and resource management.